Equity Shares start at US$1,700,000 for 68 days of annual use per year (20%), based on a 4 year term. 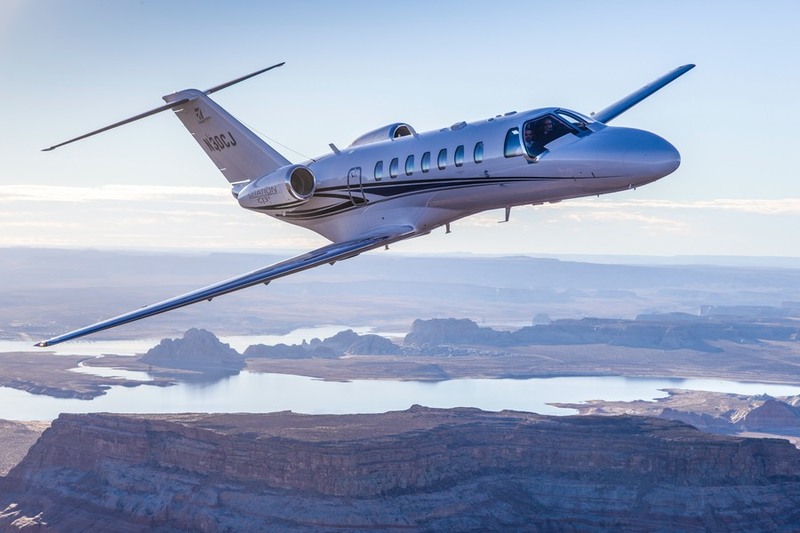 At the end of the term, each owner receives their pro-rata share of the proceeds from the sale of the aircraft and may chose to re-invest in the ExecShares program, purchase a comparable aircraft in the program or consider sole ownership of an aircraft. The Management Fee for a 20% share starts at US$6,800 per month and includes all the fixed costs of ownership of the aircraft (crew, hangar, insurance, management etc.) and the Hourly Fee starts at US$1,590 (which includes all direct operating costs - subject to the fuel basis of US$4.50/gallon).